Most little children love to sing and dance and often spend hours acting in ‘role playing’ games! We channel this enthusiasm into fun practical activities, while learning the basic skills and techniques required for performing. Each lesson introduces dance and drama, through stories and songs. Singing lessons at this age focus on pitch and expression. Dance lessons focus on coordination, body awareness and isolations. Simple exercises are taught to varying styles and genres of music. Drama is taught through the use of games and stories. 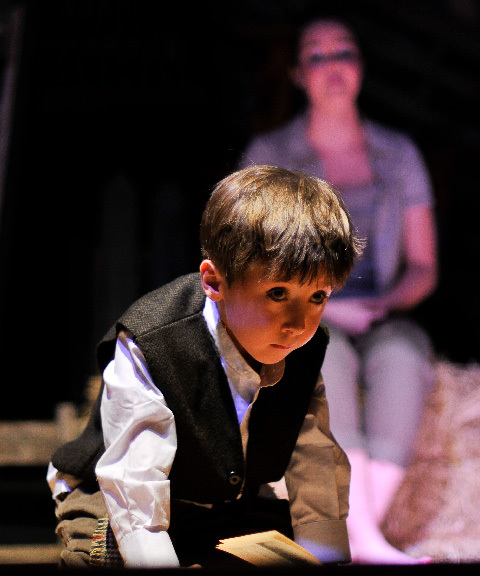 Various drama techniques are explored, such as developing a character, movement on and around the stage, working with other actors, and using improvisation. Our little ones love these fun sessions and it is a great introduction to the performing arts. We see terrific progress in our youngsters after attending these classes and parents and nursery teachers continually comment on an improvement in confidence, focus and skills which in turn has a positive impact on everyday life skills. If you think your child would enjoy our Little Stars classes then please register by completing an online application form and we will contact you when a space is available.